The Assos tiburuHeadband_evo 8 is perfect protection for the spring and fall. 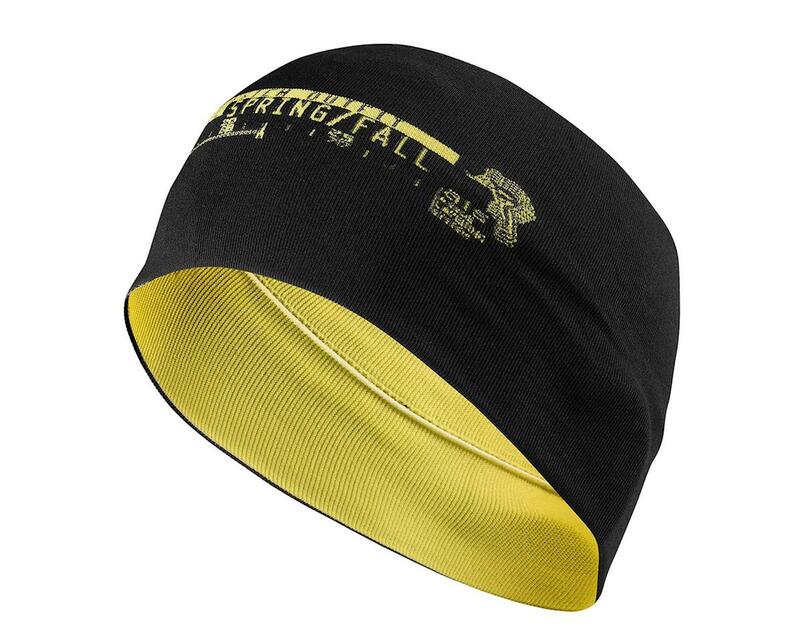 Protect your ears and forehead without getting overheated. This cycling ear warmer has been crafted with an extended width to guarantee a touch more protection and warmth during cooler rides, yet the open top allows the less exposed part of your head to vent excess heat and remain comfortably cool.